Launching a new flavour – luscious red velvet! This cake definitely tastes as good as it looks! 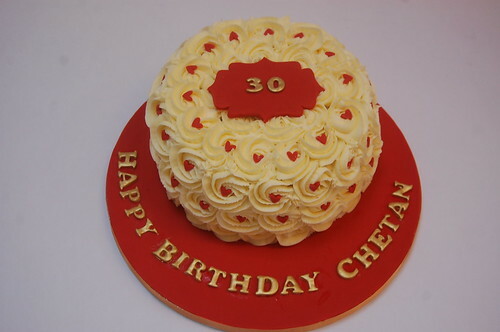 The Rose Swirl Red Velvet Cake – from £50.